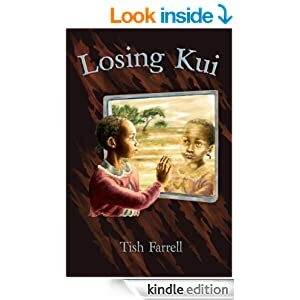 “the undiscovered country from whose bourn no traveller returns” ~ Or Is It? Every other Thursday we’ve taken to popping along Wenlock Edge to Church Stretton. This used to be Graham’s daily commute – eighteen miles of Shropshire hills, old quarries, small villages and neat farm fields. Oh yes, and the occasional deer. Just now the Edge woodlands along the road are a haze of blue bells and bursting greenery. We never fail to think how lucky we are to live in such a place. 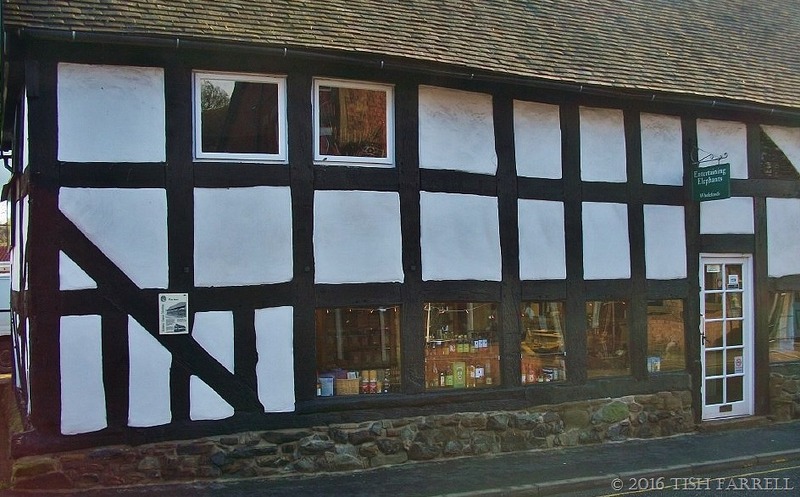 The object of the excursion is to stock up on organic and other ethically produced foodstuffs at my sister Jo’s brilliant shop – Entertaining Elephants (a name coined by the previous owners from Maurice ‘Where the Wild Things Are’ Sendak’s Alligators All Around alphabet book. 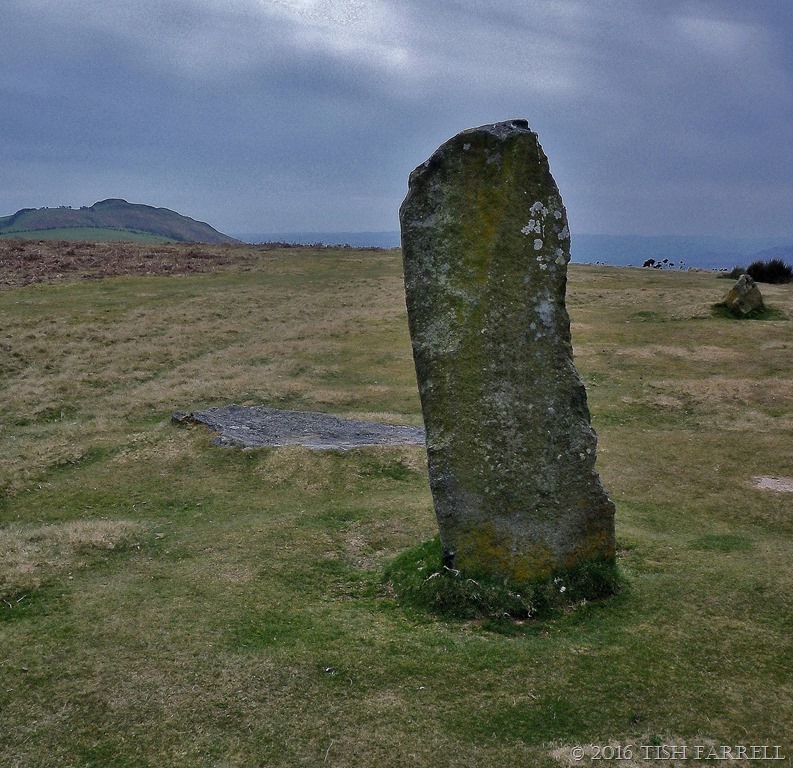 With the shopping done, a few picnic items gathered together, and the weather apparently in spring-mode, we decided to head west around the southern end of the Long Mynd towards Bishops Castle and the Welsh Border, and so to the Bronze Age stone circle of Mitchell’s Fold. The last time we were there was at least twelve years ago and it had been snowing (see header photo). 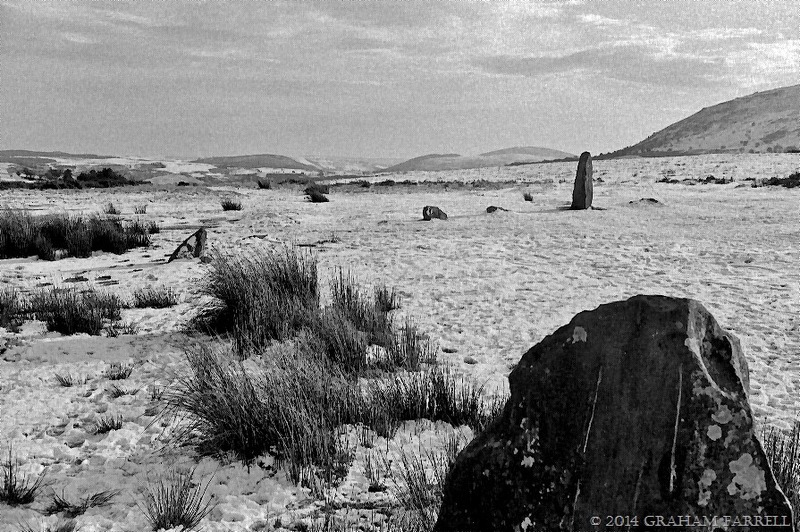 I don’t remember what prompted us on that occasion to drive out to so remote a place in such bad weather. We weren’t even living in Shropshire at that time, but in the midst of Christmas visiting from Kent. 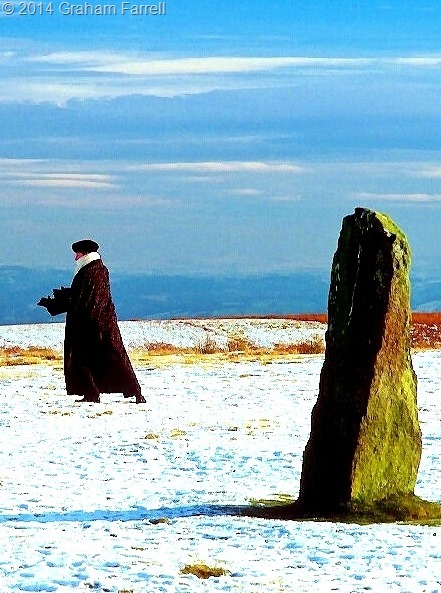 I remember tramping up the icy track to the circle, and despite the bitter cold, being entranced. All of Wales spread before us. 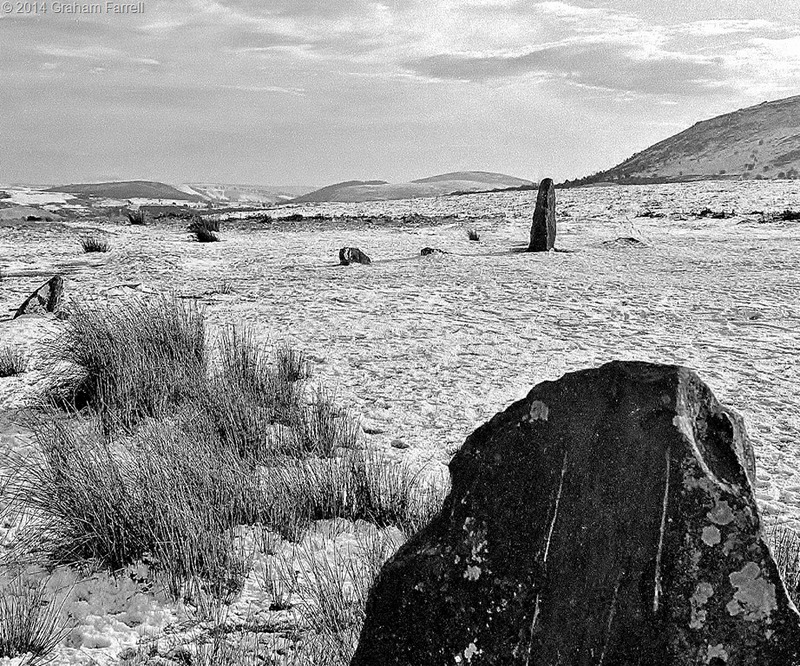 It was like standing on top of the world – a parallel universe of Celtic warriors, old gods, poets and shamans. 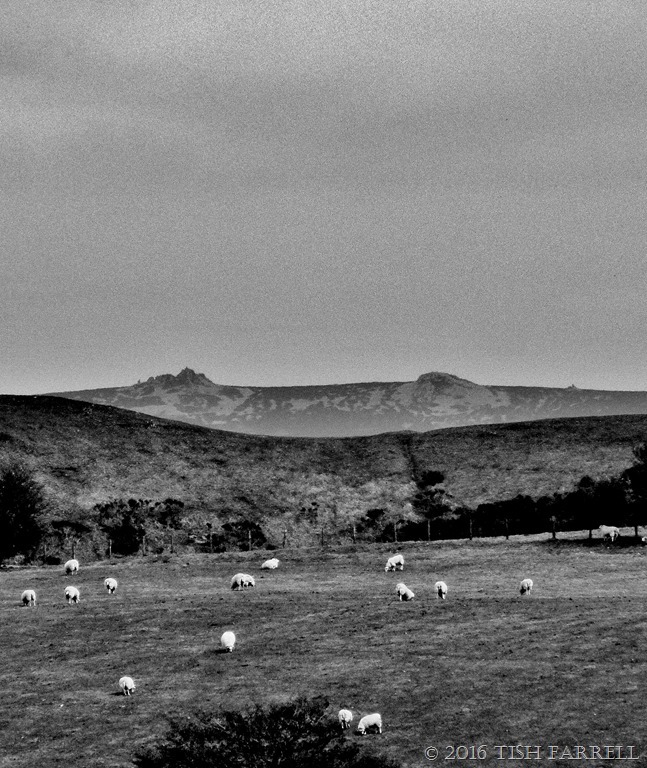 On Thursday our notions of spring proved deceptive. Once out of the valleys the wind was vicious. We huddled in the car on top of Stapeley Hill to eat the picnic since attempts to stand outside blew the food away. 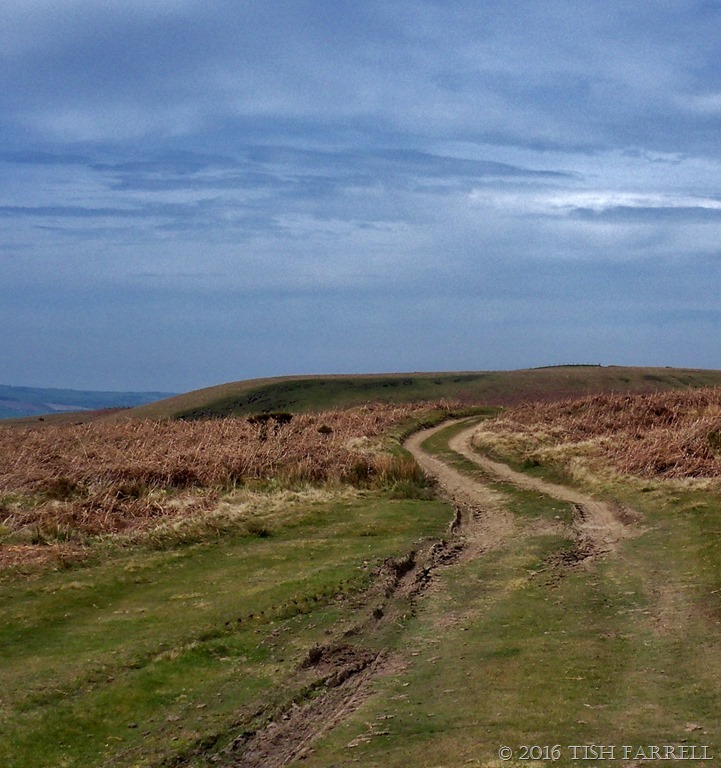 While doing this we observed and were observed by a passing police Range Rover, which carried on over the hill track on a route that was distinctly signed ‘no vehicles’ and disappeared into Wales. Police car – what police car. There it was gone. Very odd. Having got ourselves this far, we determined not to give into wimpishness, and inappropriate clothing, and pressed through the gale to Mitchell’s Fold. Of course it was not ideal photographing conditions due to wind, haze, midday light and cold fingers. An English Heritage information board had made an appearance since our last visit, although I thought its proximity to the circle rather insensitive. 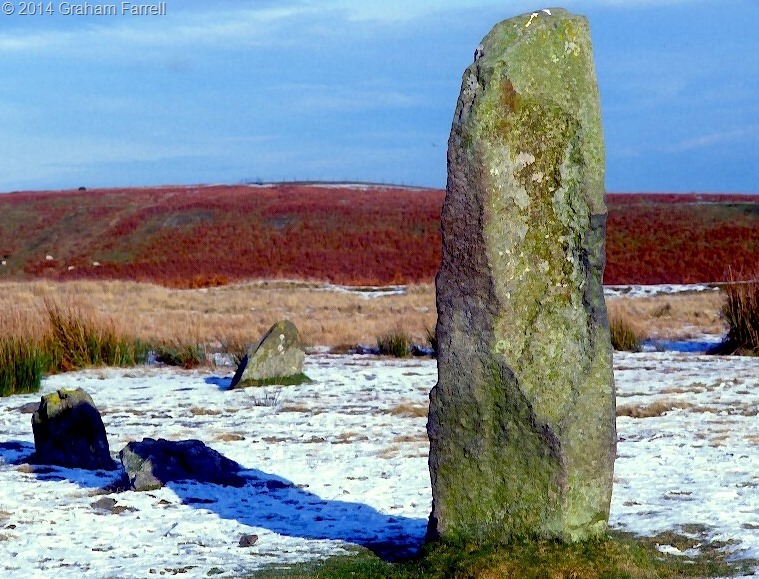 It anyway did not have a great deal to tell us, other than the monument is now believed to be at least 3,000 years old, and that the largest of the standing stones was once one of a pair, probably forming an impressive portal. I’m assuming that the presumed partner is the one you can see lying prone beside it. The stones are local dolerite. 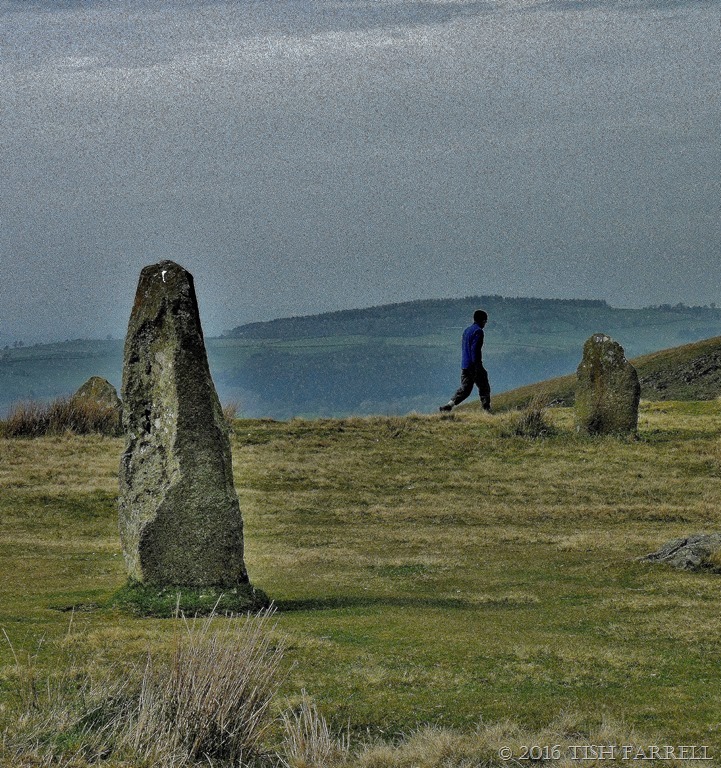 And then when I turned back to the stone circle, there was that strange lone figure loping through the stones. Here he is again (btw the title quote is from Shakespeare’s Hamlet ). It seemed like a good moment to leave, although not before agreeing that we would return in summer – with hopefully more warmth and some clearer skies. As ever, as we return to the car, Graham is in my shot. Here though he is providing a convenient marker for some ancient medieval rig and furrow plough marks. You can just make out the light and dark stripes running north-south in the cropped grass behind him. At least I’m assuming that this is Graham and not another traveller from the undiscovered country of Shakespeare’s imagined after-life. In places like Mitchell’s Fold you just never do know. P.S. 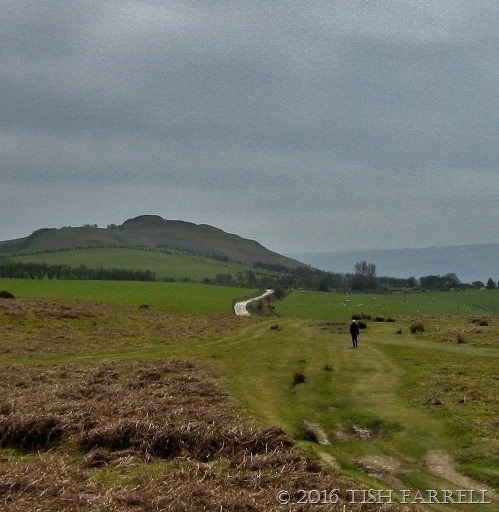 For more on the earlier trip to Mitchell’s Fold see my long ago post Witch-catching in the Shropshire Wilds – also including the legend about the wicked witch Mitchell, who gave the place its name. 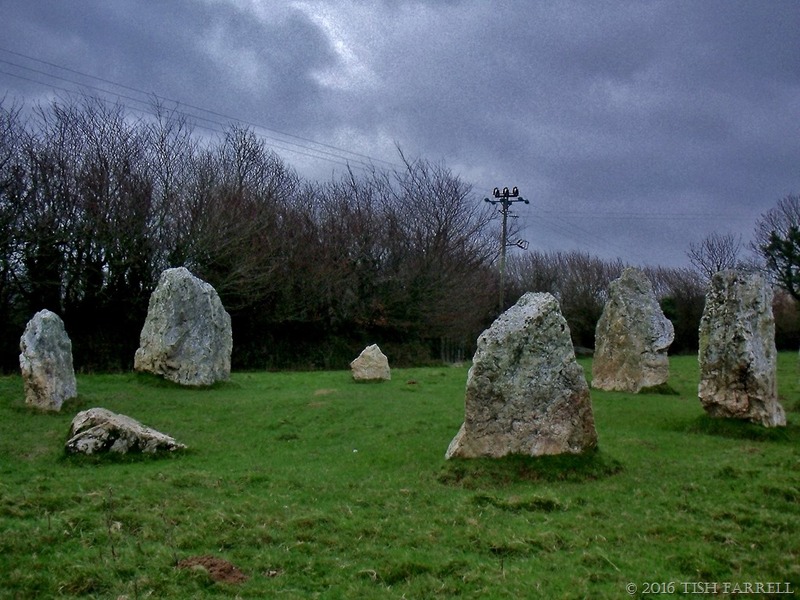 This is Cornwall’s smallest stone circle, captured here on a dreary December afternoon in the village of Duloe. It dates from around 2,000 B.C. a relic of the British Bronze Age. 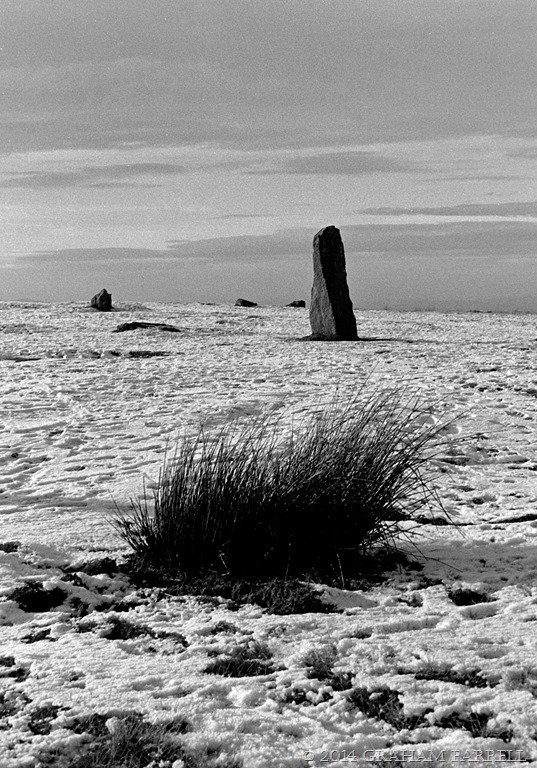 In fact the 8 large stones that comprise the monument are set out in more of an ovoid than a circle, the diameter varying between 10 and 11 metres. But they are also roughly aligned with the compass points, which instantly has everyone thinking all sorts of things about the possible purpose of the structure. 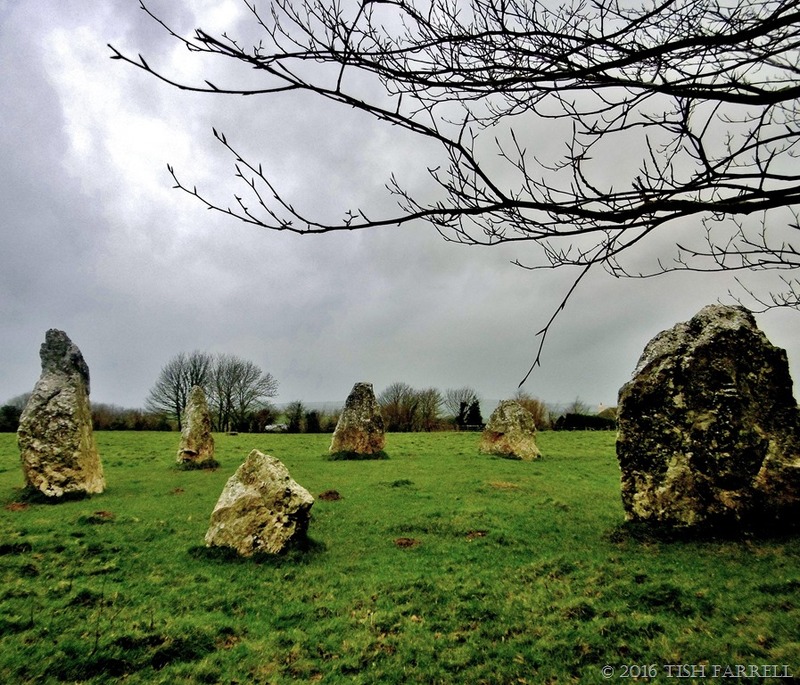 The first historical, if indirect, reference to the circle, occurred in 1329 A.D. in a record that mentions the farm of Stonetown on whose land the stones stand. 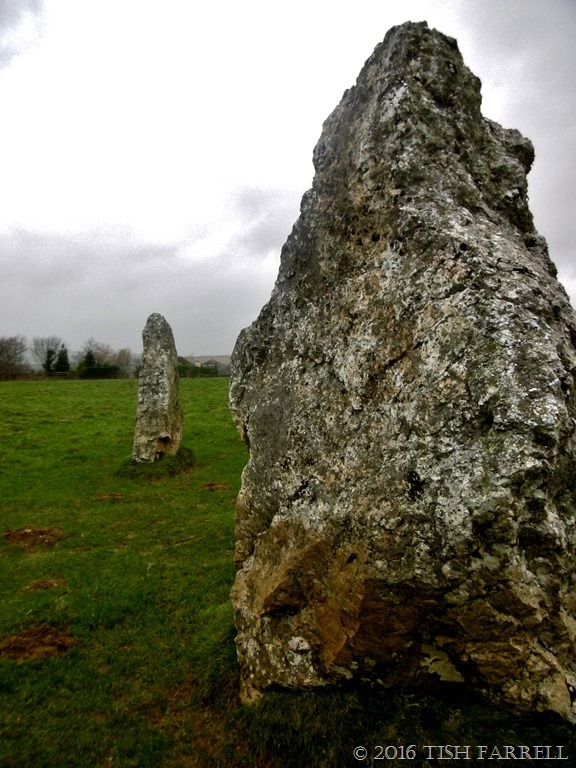 Its official antiquarian discovery, however, was in 1801, at which time the stones were prone, and the circle bisected by a hedge. During restoration work in 1861, and the removal of the hedge, workmen stumbled on a Bronze Age funerary urn in the centre of the circle. Unfortunately the urn and the cremated human contents have since been lost, but it thus seems likely, given its small size, that the monument was intended only as an elaborate grave, rather than constructed for any other ritual purposes. All the same, the enterprise involved some considerable labour. 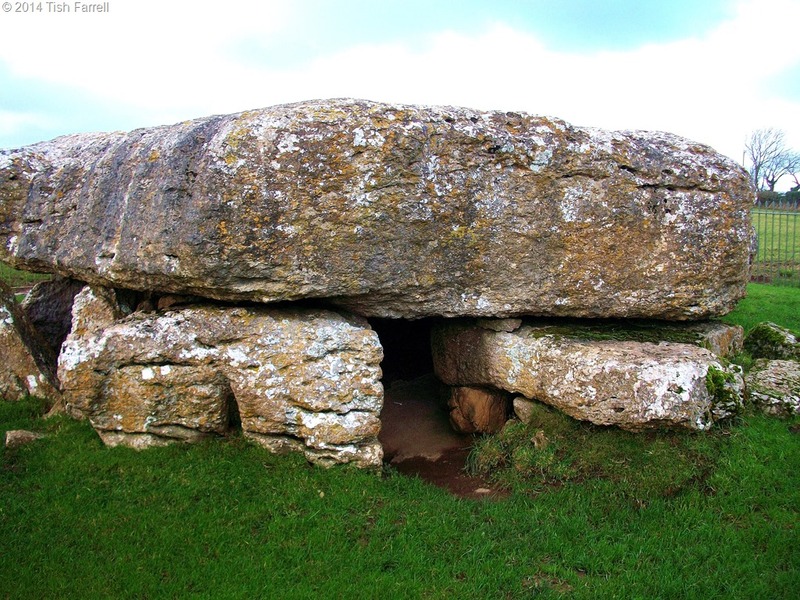 It’s been estimated that thirty or more people would have been needed to move stones up to 12 tons in weight. They are quartzite-rich with elements of ankerite, and the nearest source of such rock is at least a mile from the site. 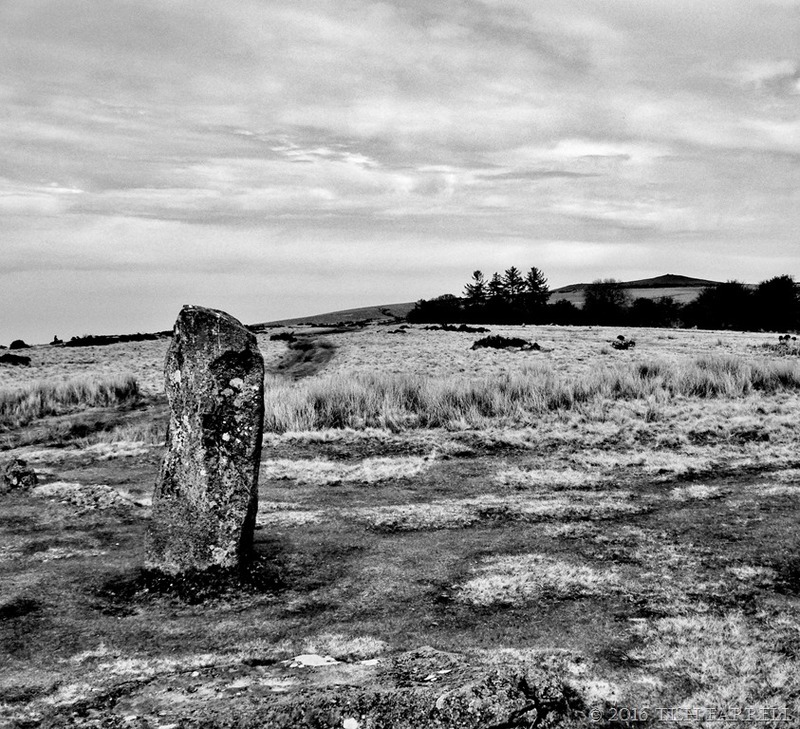 And so there it stands, a domestic-scale stone circle complete with neighbouring cottages, sheep and power lines. 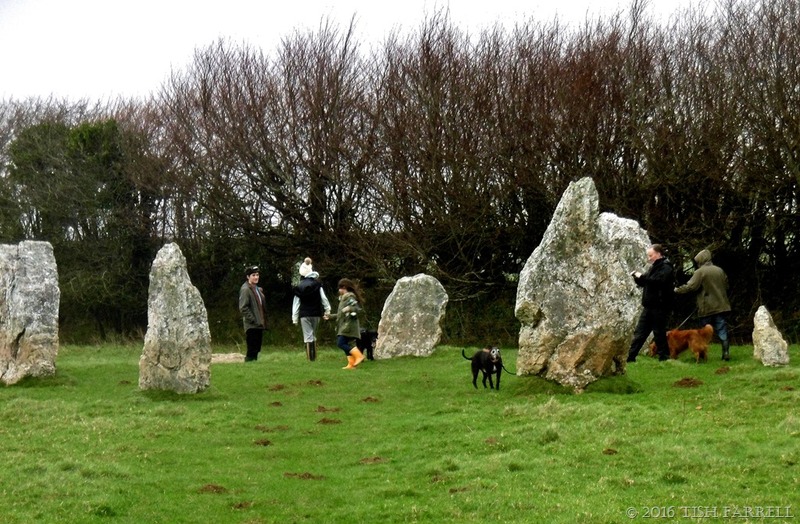 Families out with dogs and infants wander briefly round the stones before continuing their walk. They look bemused, as if expecting more. But the stones give nothing away. They have no stories to impart. They simply are.